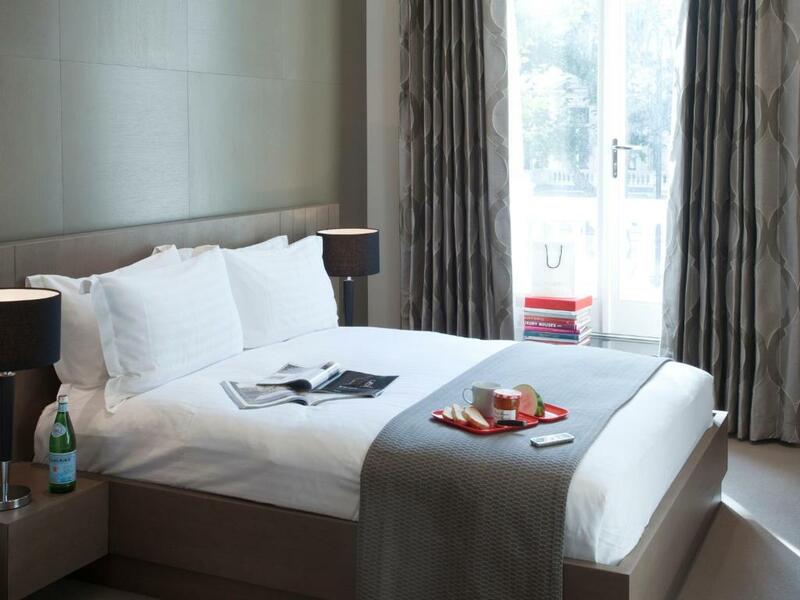 Four star serviced apartments in Notting Hill from BridgeStreet. 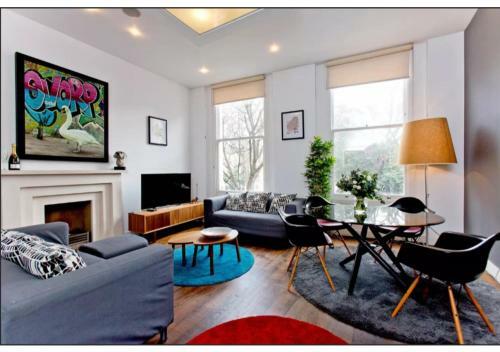 This luxury accommodation is in a handsome Grade II listed building just 5 minutes walk from Bayswater underground station. 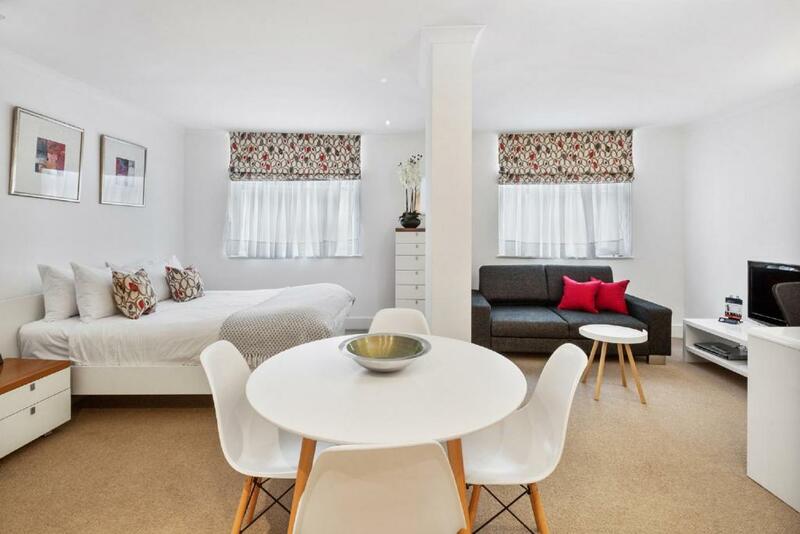 Find stylish and luxurious serviced apartments and townhouses for self catering stays in the up market area of Notting Hill in London. Notting Hill Gate is a London Underground station on the Central, District and City lines. Situated above the Prince Albert pub in Notting Hill, the Gate Theatre is an intimate 75-seater venue. Famous market on Portobello Road in Notting Hill which is popular for rummaging through antiques and collectables on Saturdays.